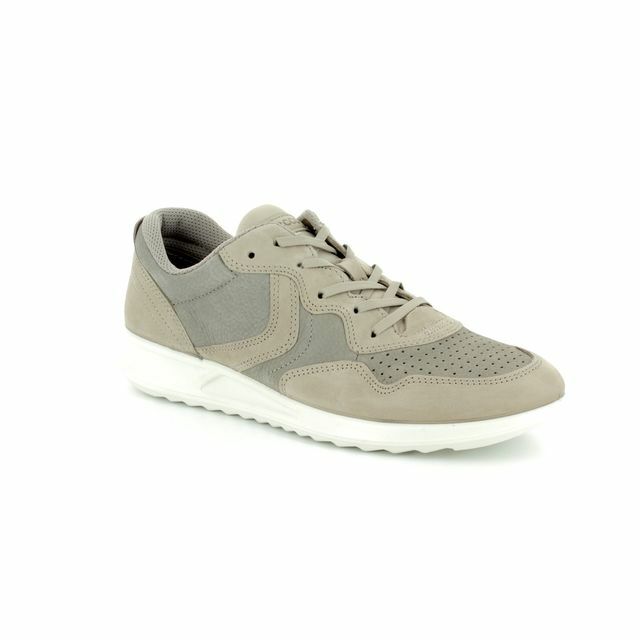 Ecco brings us 283013/50900 SOFT 5. 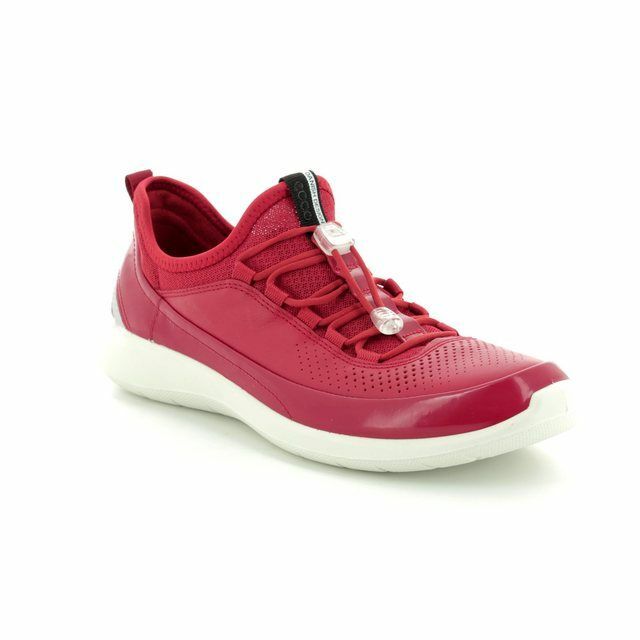 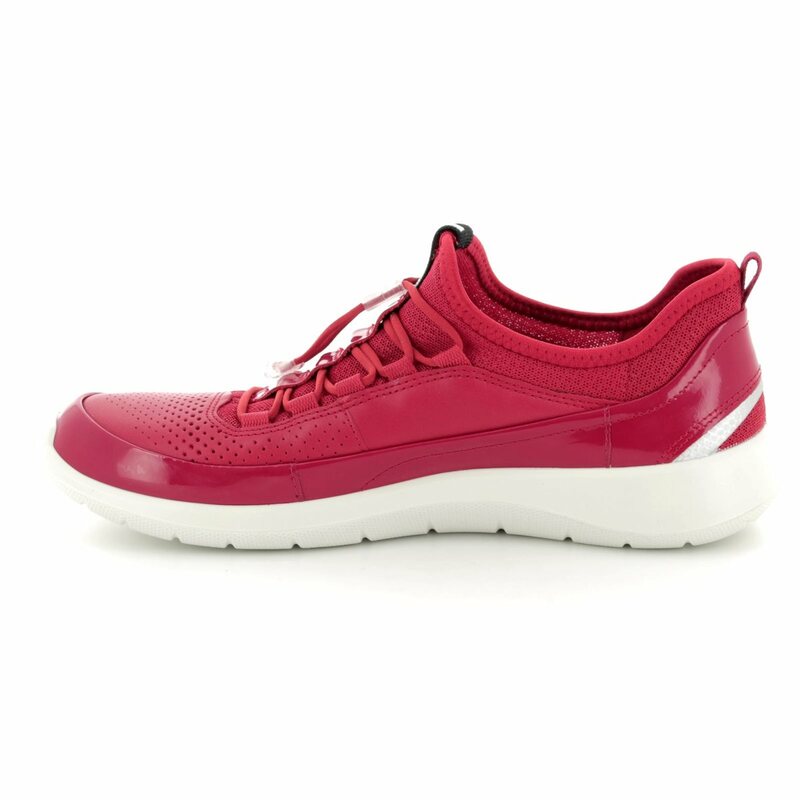 These stylish trainers are perfect for summer as their bright red hue will add a pop of colour to any outfit. 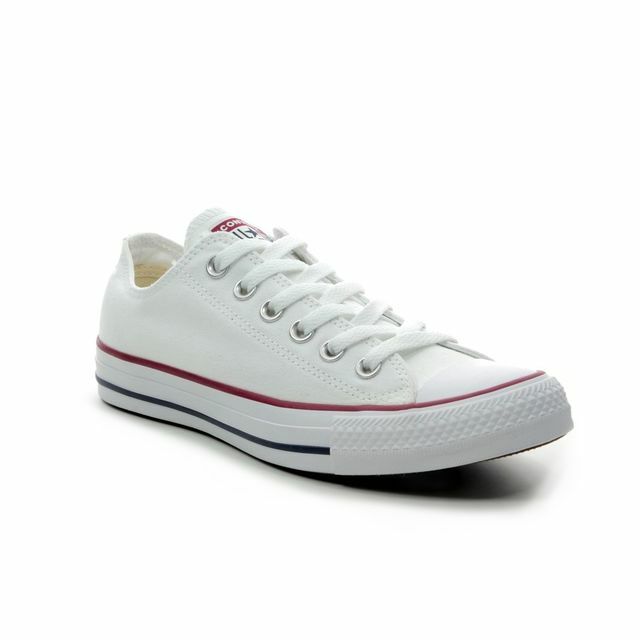 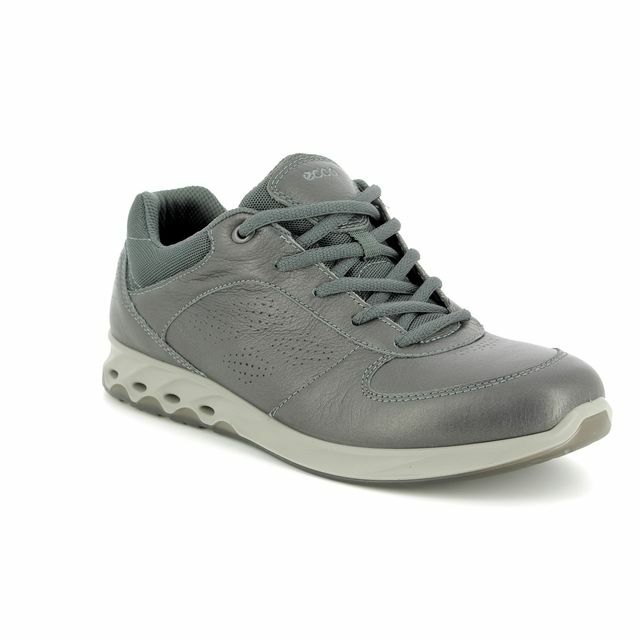 The upper is made from a mixture of leather and fabric mesh. 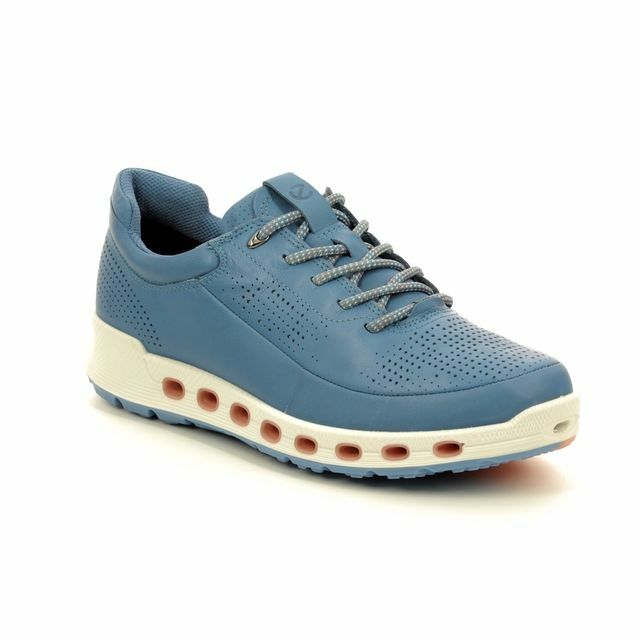 Leather allows your foot to breathe and the fabric mesh allows for increased air flow to the foot, together these will help to keep your feet cool in warmer temperatures or if you are being active. 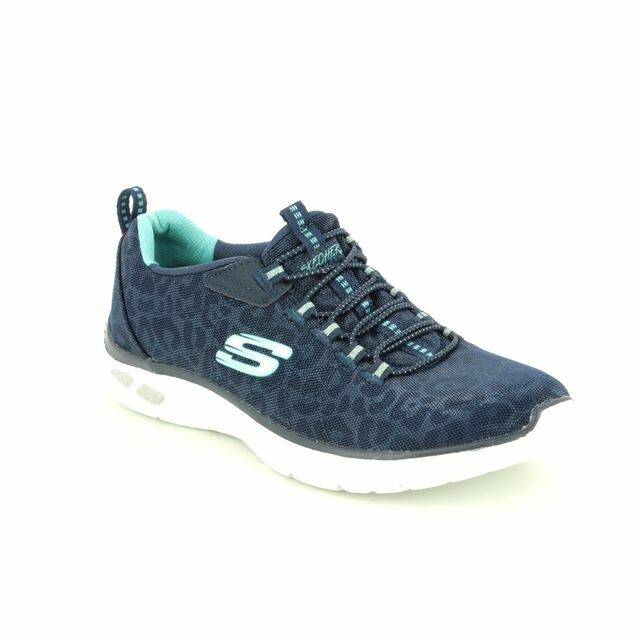 The speed lacing system features an adjustable toggle on the bungie laces so you can quickly slip these trainers on and also ensure a secure fit. 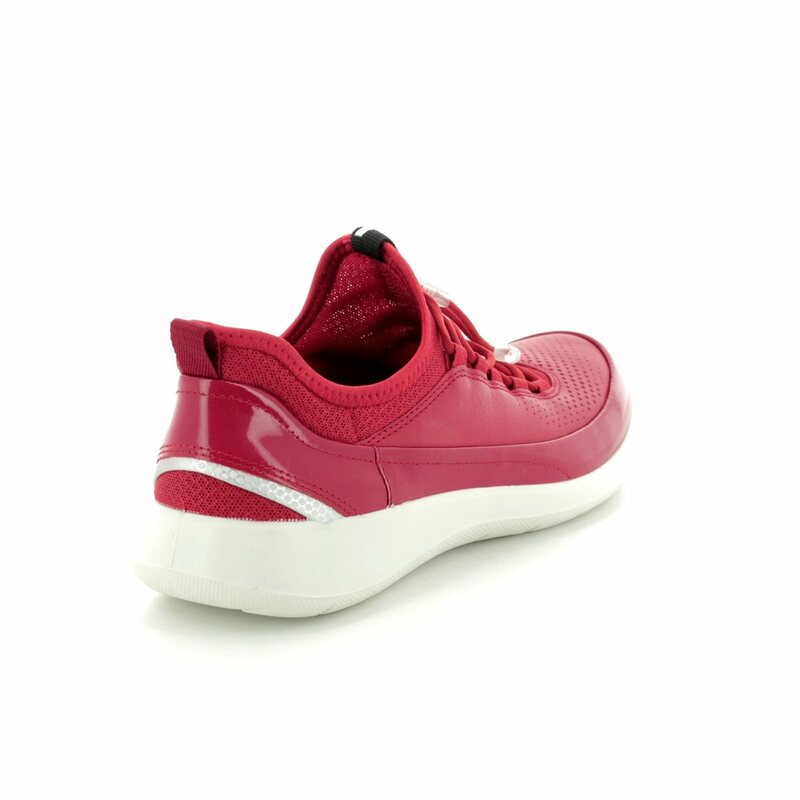 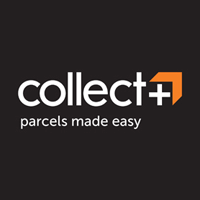 The soles are made from injected PU which makes them light and flexible meaning they are more comfortable to wear. 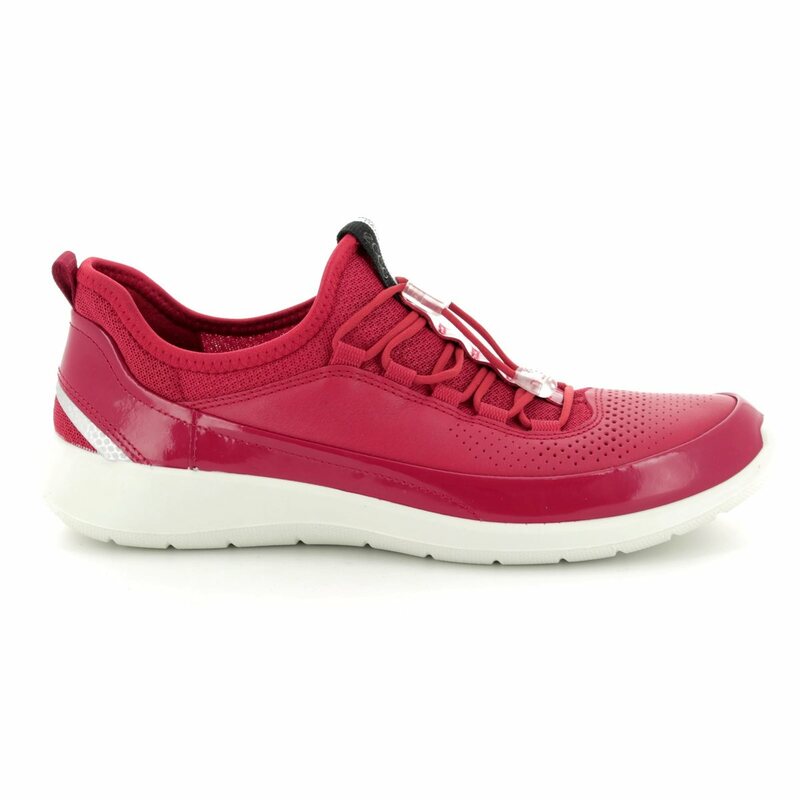 Buy your Ecco women's trainers from Begg Shoes, an official Ecco stockist.